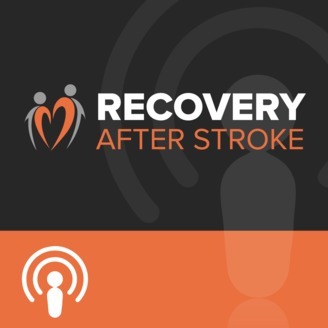 A Community And Podcast For Stroke Survivors And Carers. Recently I was interviewed for the Emotional Autoimmunity podcast with Kerry Jeffrey. In this interview I share my stroke story which began in Feb on 2012 as well as how I came to be diagnosed with a thyroid condition while recovering from brain surgery in November 2014. Connect with Kerry click here. 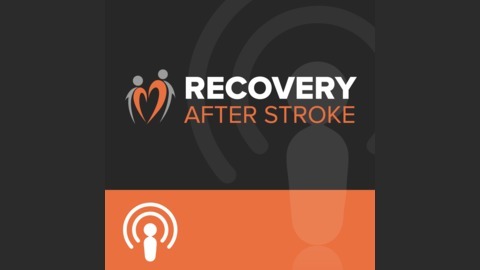 To listen to the interview I did with Kerry for the recovery after stroke podcast with Kerry as my guest click here. The post Interview On The Emotional Autoimmunity Podcast appeared first on Recovery After Stroke.